Gordon Wiens’ paintings are largely inspired by the imperfect beauty and impermanence of eroded or decaying objects found in nature. 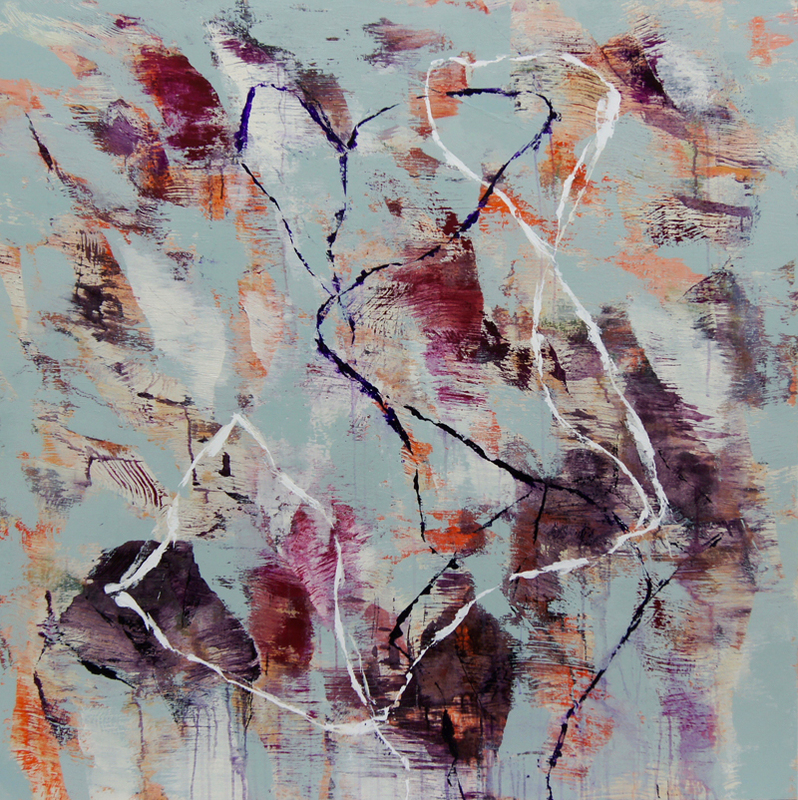 Wiens uses an intuitive approach to his layering of texture, colour, and form. Through the artist’s process of painting, another transformation occurs. The erosion of paint mimics elements linked to the natural world as each painting evolves to reflect its own spirit. 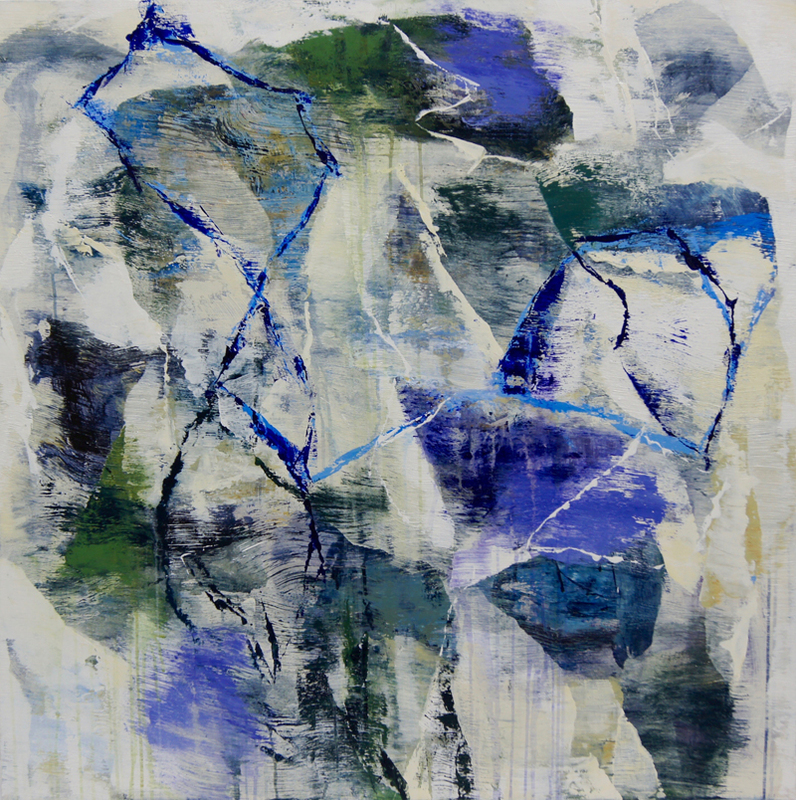 As multiple layers of forms and lines are added, covered and altered, vestiges of each layer remain to illustrate the qualities of the transient beauty of nature that are understated and undefinable. 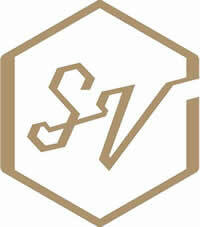 Coffee Tasting and Pastry Offerings by Small Victory Bakery. 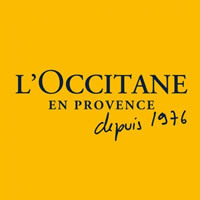 L’Occitane Hand Massages with Gift Samples and Vouchers. 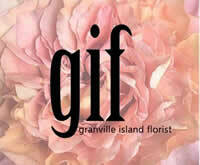 Floral installation by GIF Granville Island Florist. 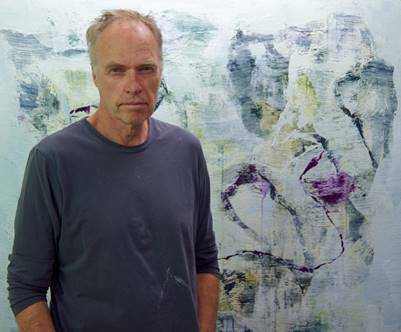 Artist reception: Gordon Wiens ‘Nature Transformed’ – Artist in Attendance. Small tastes of culinary adventure courtesy of The Rise Eatery. 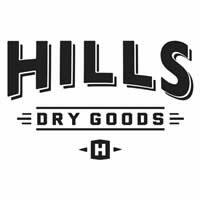 $250 gift card provided courtesy of Hills Dry Goods. 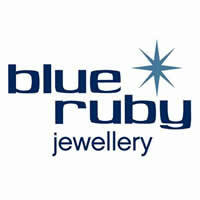 $150 gift card provided courtesy of Blue Ruby Jewellery. Shea Butter Hand Cream provided courtesy of L’Occitane. Bouquet provided courtesy of GIF Granville Island Florist. 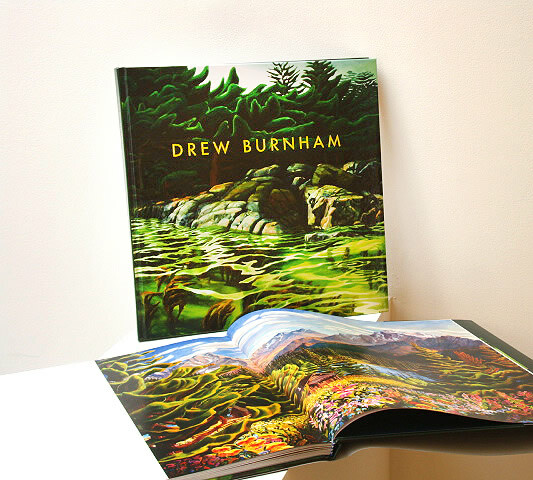 Drew Burnham coffee table book provided courtesy of Bau-Xi Gallery.